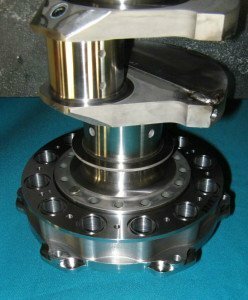 It’s easy to underestimate the cost of a deficient harmonic balancer. But they can have a profound effect on the fortunes of the able race engine—a natural enemy of crank and bearings. The three most common types of harmonic dampers are identified as elastomer or clutch or fluid. 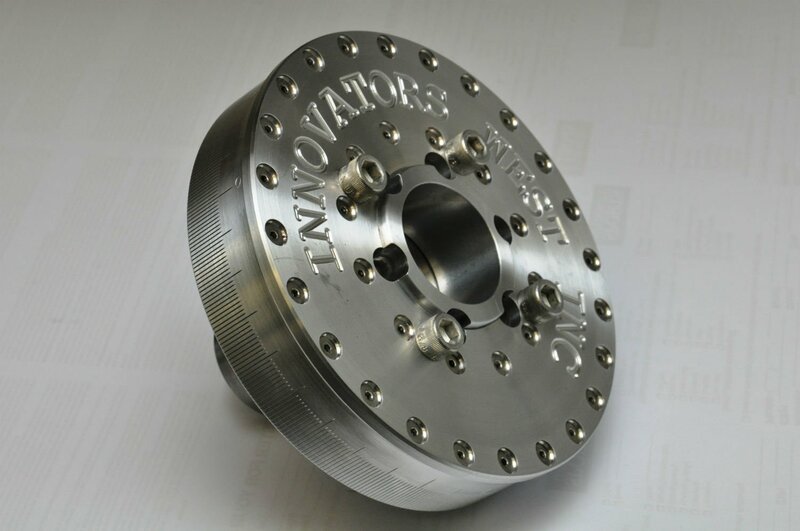 This competition clutch-style damper uses an aluminum case, cover and hub for low reciprocating weight. With the engine running, camshafts and crankshafts vibrate torsionally (in twist) and, as the saying goes, for every action there’s a reaction. 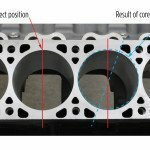 Camshafts are affected by the forces related to the opening and closing of the valves while crankshafts by the combustion events. Each time the cylinders fire, torque is imparted to the crank, causing deflections—twisting it as much as 2 degrees. 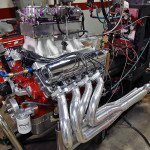 All of this partially complicates the timing of the valve openings as well as the cam and ignition timing to say nothing of the oppressive conditions in which the crank operates. 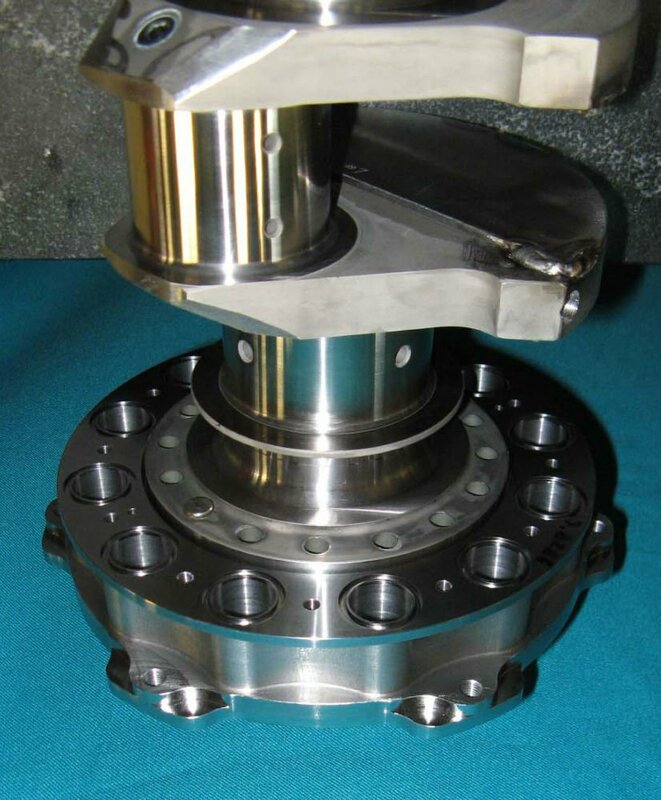 As a result of the vibrations and deflections in both shafts, a harmonic balancer or damper is connected to the crank to absorb them. Inside the 7.25in casing, spring-loaded 1040 steel inertia rings reside, a part of a free-floating wet-friction clutch pack. The objective is to dampen crankshaft harmonics over a wide rpm range. Vibrations are at their highest when furthest from the flywheel. Hence dampers are mounted on the front of the crank. Yet, on historic and vintage race engines often there was no provision at the front of the crank to mount a damper. Consequently, they might use a custom elastomer or tunable pendulum damper at the rear of the crank near the clutch. 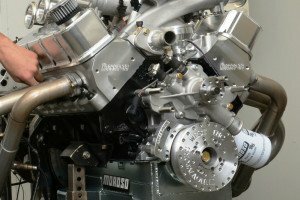 At certain engine speeds the torques imparted by the cylinders are in sync with the vibrations in the crankshaft, which results in a potentially destructive phenomenon known as resonance. This resonance can cause stress beyond what the crank can endure, resulting in crankshaft failure due to fatigue. 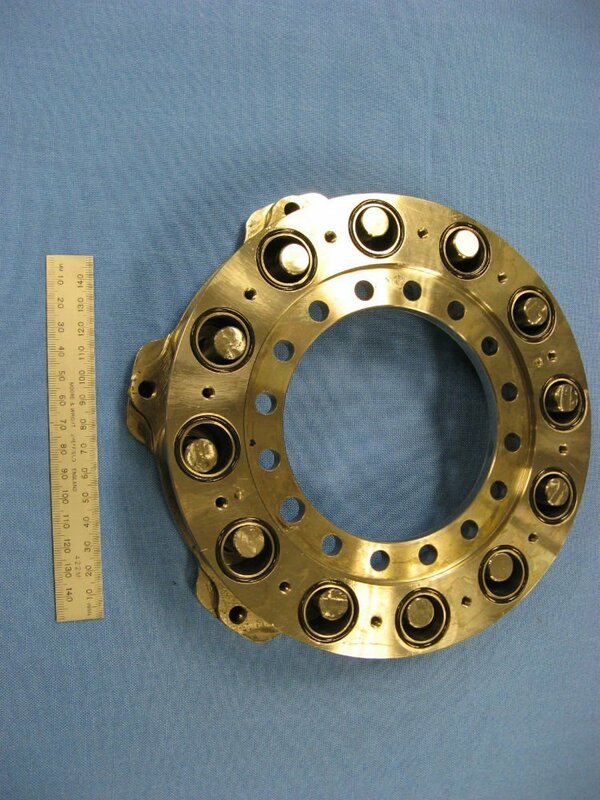 This pendulum damper features 12 tubular chambers, each containing a loose roller. As the rollers climb the walls of their chambers, they create a strong force that damps crankshaft resonance. 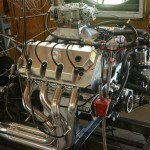 Robert Bartlett of the noted historic race engine firm Virkler & Bartlett from Virginia uses specialty software to identify how damaging the vibrations are, where they exist in the rev range and how to move them to maintain them at a safe level. 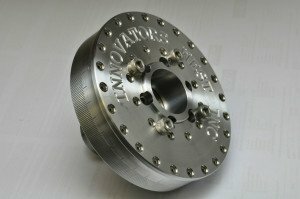 This custom pendulum damper, employed by V&B Engineering, is useful for eliminating torsional vibrations in historic and vintage race engines that rev higher than originally intended. 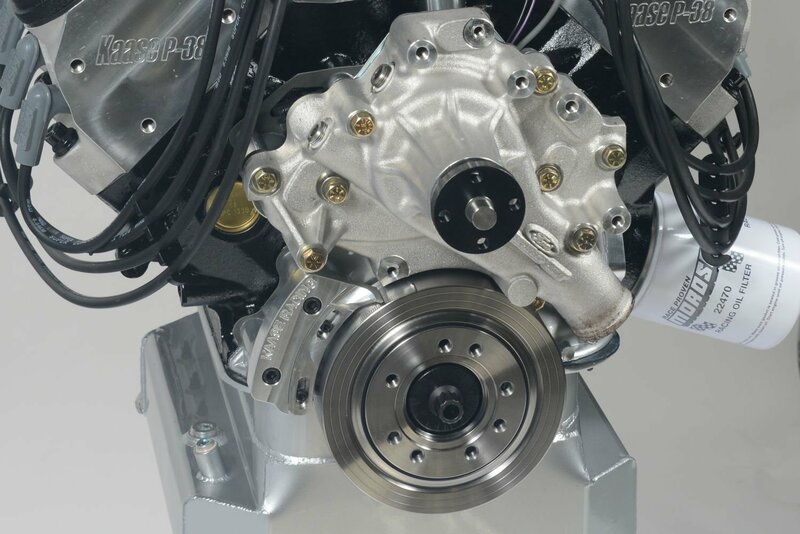 The arrangement is often incorporated with the flywheel-clutch assembly because the crank doesn’t protrude from the front of early race engines. Options? The three most common types of harmonic dampers are elastomer or clutch or fluid. The elastomer damper features a ring of rubber placed between the inner hub and the outer inertia ring. Perimeter surfaces vary on this clutch-style damper. Some are smooth and graduated in degrees while others accommodate differing belt-drive forms: HTD (High Torque Drive) and serpentine. Heat is dispersed by means of a small amount of fluid inside that also acts a lubricant. Probably, the chief complaint with the common elastomer damper is deterioration at the elastomer interface. Over time this energy-dissipating component becomes defective from abuse, age, both high and low temperatures, oil and chemical exposure. If visual inspection reveals separation or cracking or bulging of the elastomer or wobbling while running, it’s time to replace it. The rubber inside the Elastomer-style pulley is what absorbs engine vibrations and keeps them at a safe level. In essence, the device is designed to help prevent crankshaft failure. In contrast, the two-part flat-clutch harmonic damper operates with a Bellville spring—there is no elastomer. 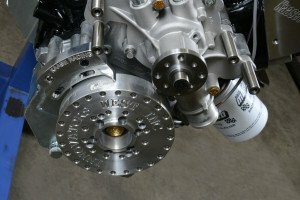 Race engine builder and racer Chuck Lawrence says, “It’s a wet friction clutch-style damper and, similar to an automatic clutch transmission, it operates in oil or fluid, though not much.” It uses the fluid to lubricate the clutch pack and to dissipate heat; however, it is not a fluid damper. This manufacturer produces the same aluminum damper but with a steel hub for rev-loving Muscle sedans. The steel hub makes it more suitable for road use. 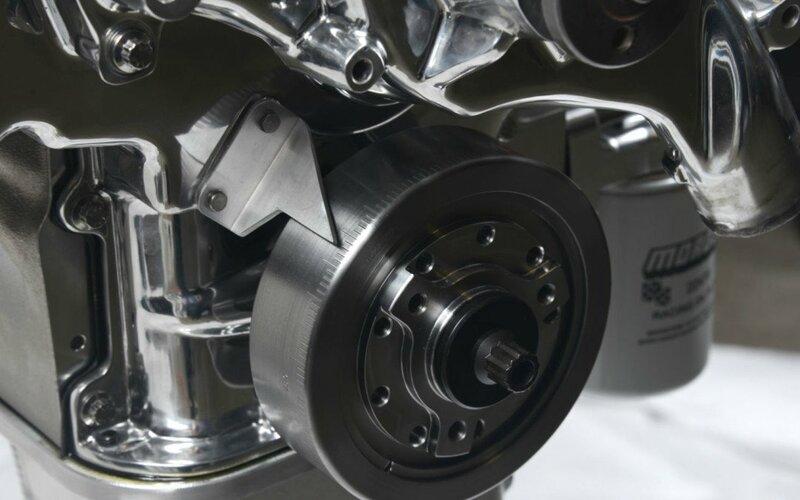 On very powerful drag race engines, this hollow crankshaft pulley, which drives an HTD belt that empowers the blower, is filled with a sprag mechanism. The sprag device counters stress reversals and prevents belt breakage when driving aggressively on and off the throttle. The primary function of any harmonic damper is to resist accelerating vibrations and to absorb them over a wide rpm range. Its secondary function is to accommodate at least one drive belt track: serpentine or HTD (High Torque Drive) or both. Drive belt tracks can operate around the balancer’s perimeter or on bolt-on pulleys, situated both fore and aft. 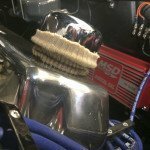 Though mandatory in some classes of drag racing, serpentine belts are almost always favored for high performance street vehicles. 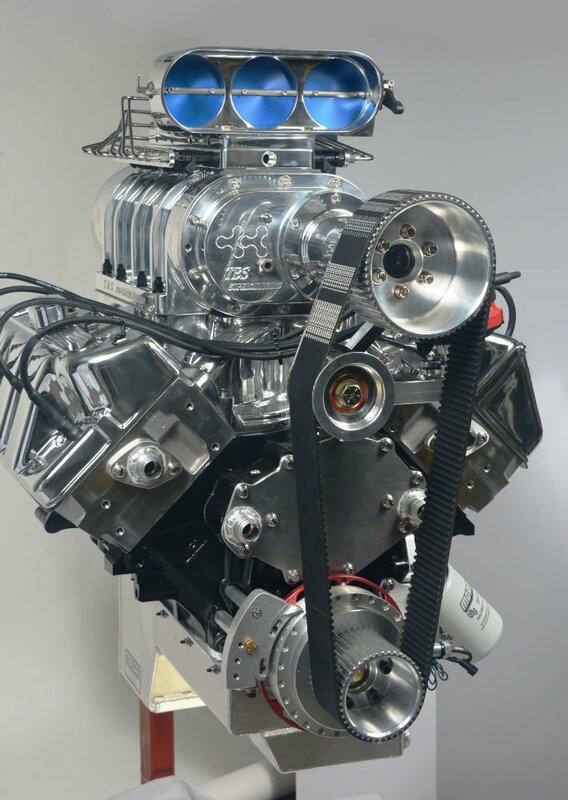 They comprise 6 or 8ribs and even 10-ribs are available for higher torque engines. On high horsepower supercharged applications, an 8mm HTD belt is employed to transmit the power. Devised to mobilize escalators, these cog belts are of industrial strength, often reinforced with a carcass of Kevlar and available up to 4in wide. If you spin the tires of a powerful drag race car on launch then immediately respond by releasing the throttle followed by further rapid throttle application (peddling, in drag racing speech), the severity of the stress-reversals causes a whip action that can break the belt. This is further exacerbated by the disparity in deceleration speeds between the engine and the geared supercharger. 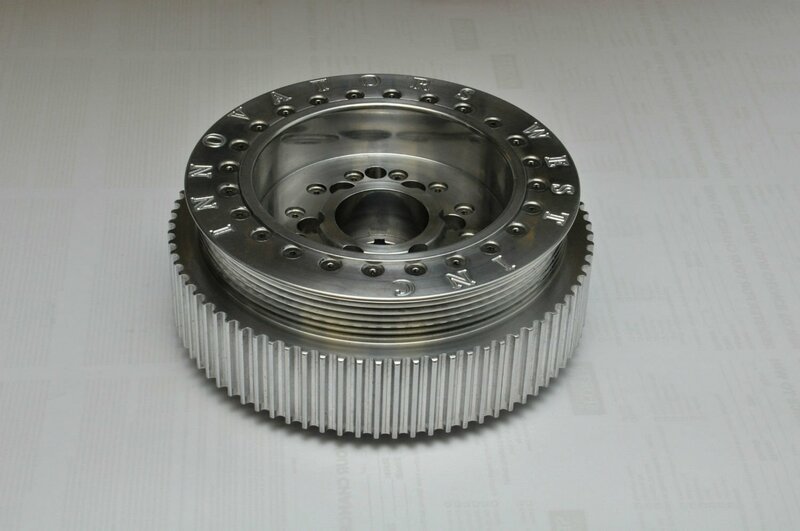 To remedy this condition, an overriding sprag mechanism, similar in principle to that of an automatic transmission, is installed within the crankshaft pulley. The sprag mechanism drives one way and free-wheels the other—it releases each time the blower is spinning faster than the engine—which saves the belt. Be conscientious; do not hone the bore of a competition damper to enable it to slip on and off easier and don’t ‘wail’ them off or onto the crankshaft with a hammer. If you do, expect to flounder in silliness and ignorance for the foreseeable future. Though these acts of barbarism happen, they are inexcusable. Instead remove harmonic dampers with finesse. Use correct installation and removal tools. 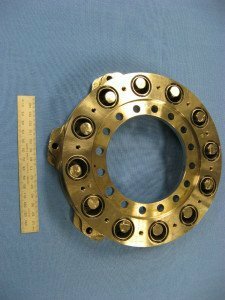 Because the dampers from Innovators West are made of aluminum, earth magnets are embedded during manufacture so ignition events can be properly timed. The magnets create an AC signal and each time one passes the other the signal is conveyed from the crank trigger sensor to the ignition box. Lastly, Innovators West has spent extra time and treasure on the production of larger-than-stock dampers. These are overdrive dampers, mostly for late-model supercharged engines. Overdrive delivers greater boost! Like Your article. 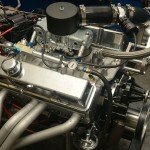 Had a lot of experience with dampers on 302 Mustangs when putting late model into early model using all original belts.Your article explains what happens.Thank You.!!! Clarence, thank you for taking the time to write.